Alpha Natural Resources looked for solutions that would help them hunt down risk in the organization. After careful consideration, they decided that RedSpy365 Core+ was the best fit for their requirements. 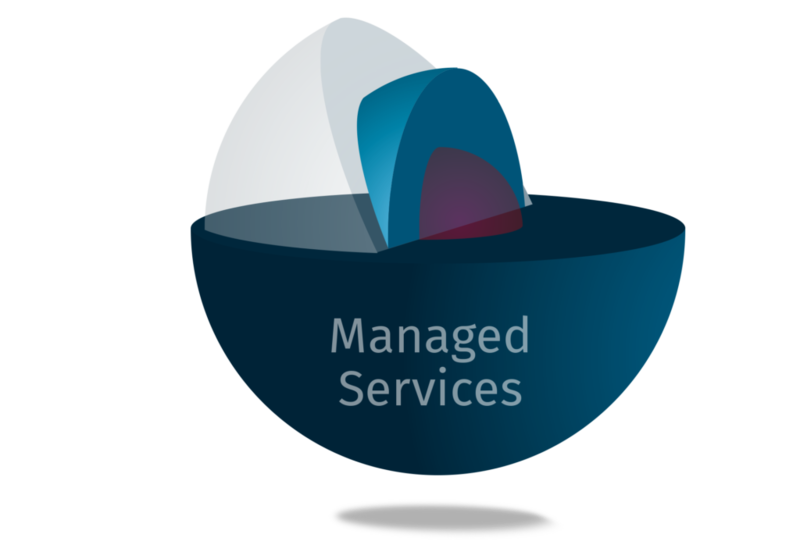 The service provided not only continuous external coverage but also an internal and social engineering managed component that searches for dangers within the organization. By delivering this actionable intelligence in real-time via live reporting and dedicated security experts, Alpha Natural Resources could react immediately the ever-changing security landscape. The Core+ managed service allowed instant insight into internal networks, mimicking contractor and rogue employee threats, as well as traditional nation-state tactics. To safeguard the critical infrastructure, it was important for them to be able to respond quickly and remediate risk before the bad guys infiltrate. RedSpy365 proved the security posture of the organization was improving by providing valuable metrics. Using threat simulations, traditional penetration test techniques, and Red Teaming tactics, RedSpy365 determined where the most likely attack paths will be. After testing and identifying of those paths, Alpha Natural Resources removed those paths to be unavailable and blocked to future hackers. Like many other SMBs, our InfoSec staff are constantly being challenged to do more with less. The RedSpy365 service is invaluable in that it provides the sense of a larger, dedicated security team working around the clock looking for vulnerabilities in our infrastructure - even the ones which don’t make the front page news. This, in turn, allows us to remediate much faster than we ever could have before. Founded in 1996, RedSpy365 designs, delivers and supports IT solutions that optimize business results. With offices in Richmond, Roanoke, Virginia Beach, Vienna and Huntington, WV SyCom’s focus is primarily the Mid-Atlantic Region, with the capability of national delivery. With more than $70 million in revenue, SyCom is one of the largest Systems Integrators on the East Coast. Named "Best Place to Work in Richmond," RedSpy365 is an employer of choice for the best IT talent in the region. 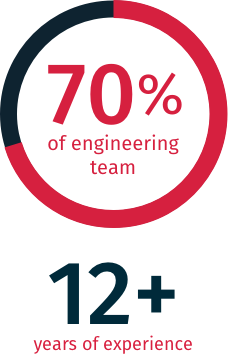 The engineering team’s tenure – over 70% have at least 12 years of experience - underlining our commitment to provide sage advice that can be trusted.